Noting that the level of non-performing loans in India remains high, the International Monetary Fund has favoured bolstering the level of capitalisation of some banks, particularly government-owned banks. Anna Ilyina, Division Chief of IMF Monetary and Capital Markets Department, said Wednesday that bolstering the level of capitalisation was one of the recommendations of the Financial Sector Assessment Programme (FSAP) for India. "The level of non-performing loans (NPLs) in India remains high. And the level of the capitalization of some banks, particularly government-owned banks, should be bolstered," said Ilyina. "There were some steps that were taken by the authorities to boost capital buffers in banks and also to improve governance in state-owned banks that have had some positive impact," Ilyina said. The institutional mechanisms for resolution and the recognition of NPLs are, of course, an extremely important part of the process of cleaning up the banking system of non-performing loans, she said adding that the authorities should continue working along these lines. 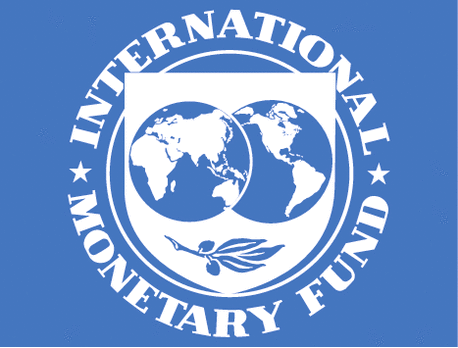 Tobias Adrian, Financial Counsellor and Director, Monetary and Capital Markets Department of the IMF, said that there continues to be a high stock of Non-performing Assets in India. "There has been some progression, but we would welcome further progress on the non-performing assets in India,” he said responding to a question on Indian banking system. The Indian government in February said bad loans fell by Rs 31,168 crore in April-December 2018-19 compared to NPAs worth Rs 8,95,601 crore at March-end 2018.